MOTIVATED SELLER & ADJUSTED PRICE. 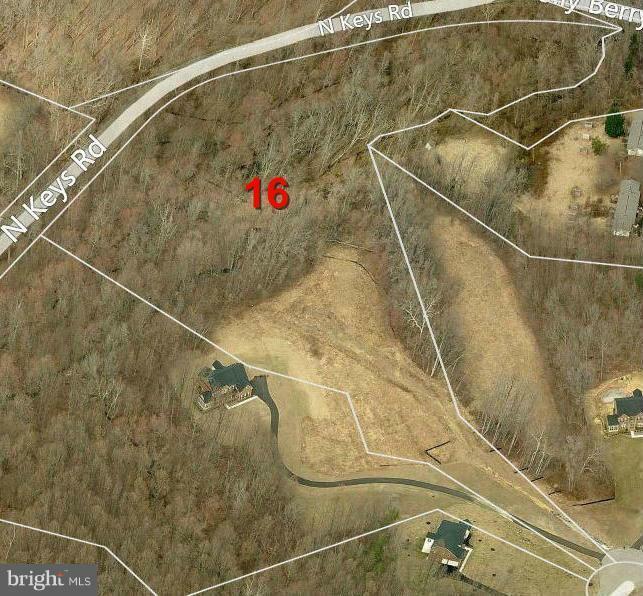 Great Opportunity for one looking to build custom home on spacious lot. 13301 Alyssa Court (Lot #16), IDEAL LOCATION FOR DREAM HOUSE. 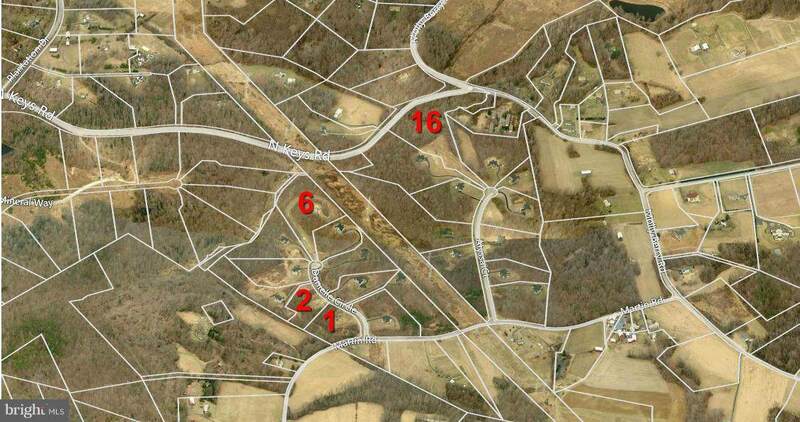 Brandywine, MD, 8.9 acre lot off Martin Road in Erik~s Ridge Subdivision. 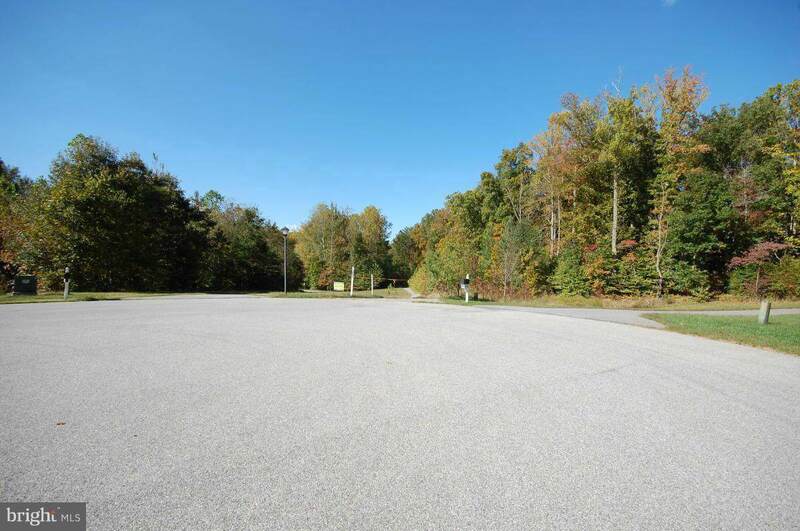 Lot at end of the road into subdivision with 5 acres available for building. Space for large home and lot sizes that provide ample space for each owner. Proximity to wetlands provides additional privacy. Great place to build your home. Close to heart of DC metro area, Route 301 and away from the congestion. Perk tested, well drilled and septic ready. 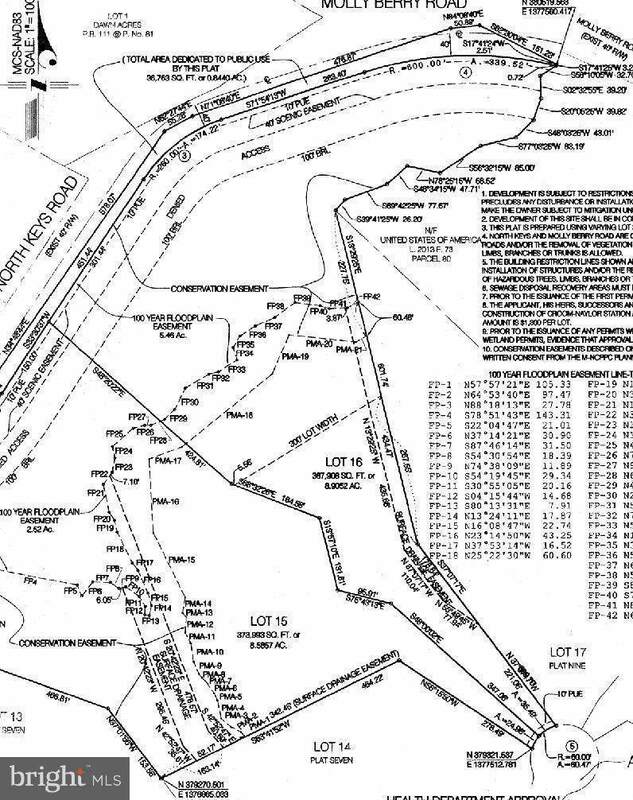 Must See!View plat map in documents.